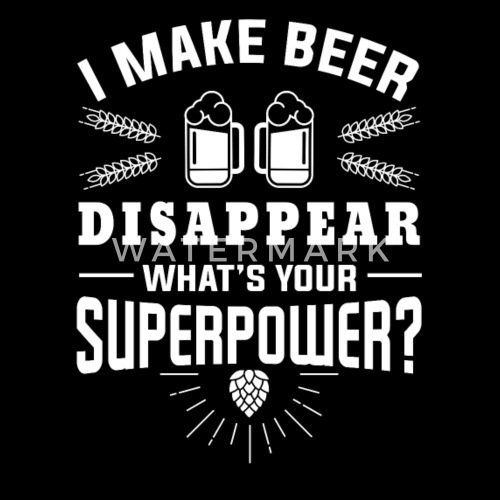 I MAKE BEER DISAPPEAR WHAT´S YOUR SUPERPOWER? 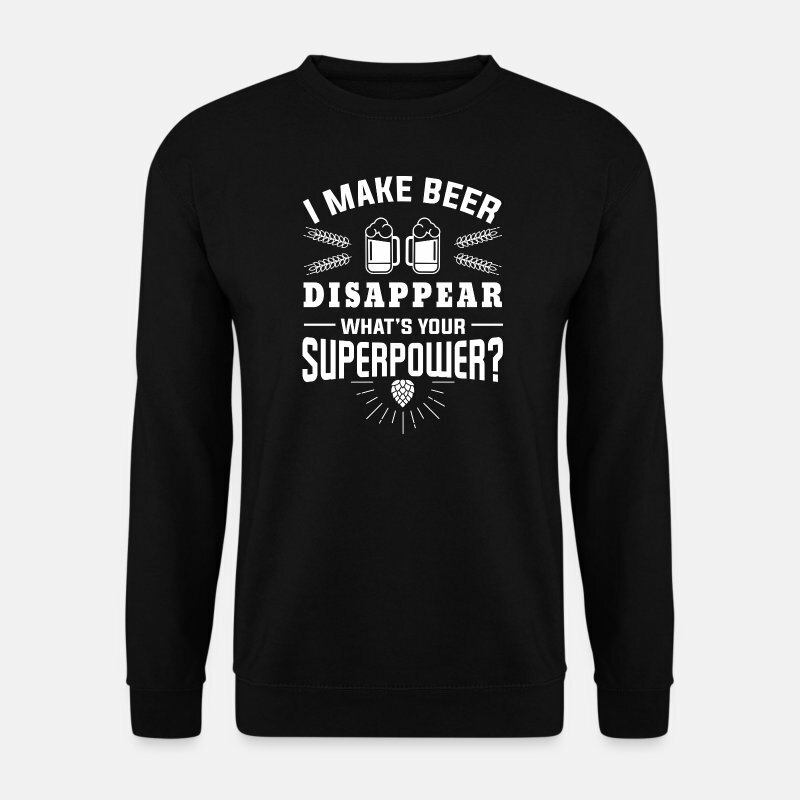 This shirt will make you the coolest beer fan! 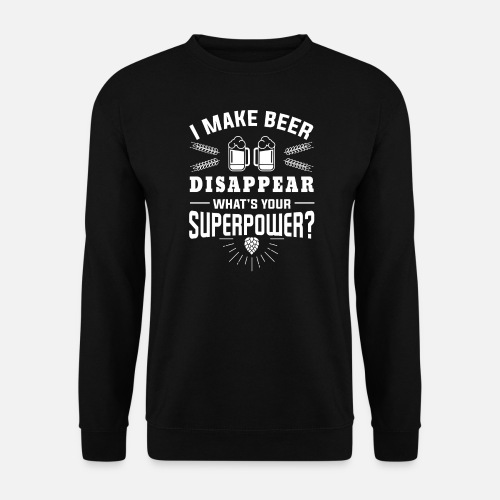 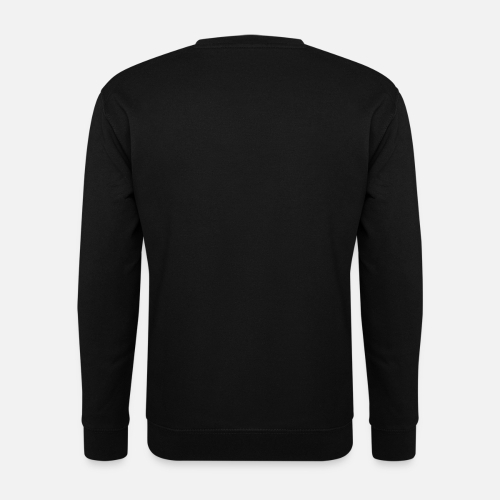 Love the taste of a cold brew then this tee is for you!